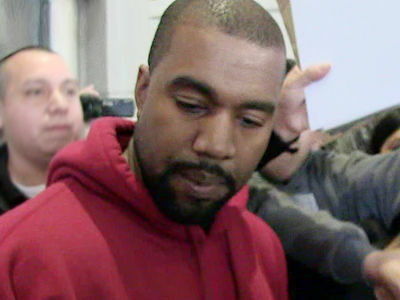 Kanye West is not out of the woods -- not even close -- because we've learned he will not get out of the hospital as planned. 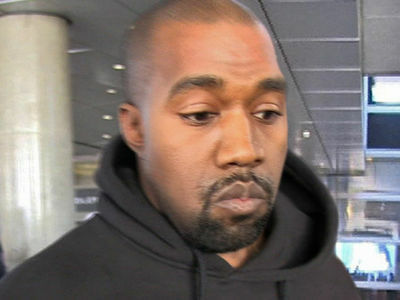 Sources with direct knowledge of the situation told us over the holiday, the plan was to release Kanye today, Monday. We're told his personal doctor was going to take charge of him upon release. 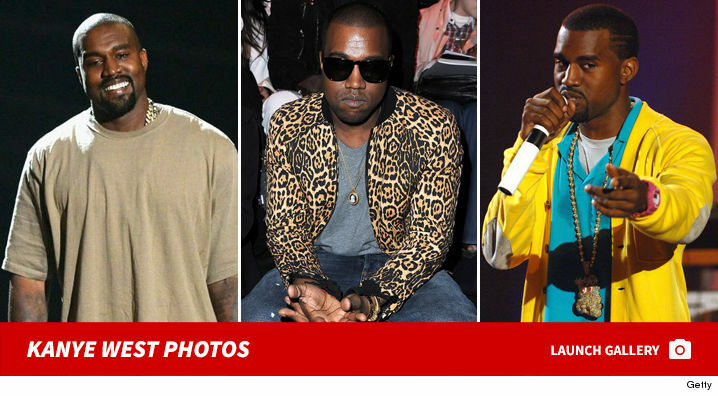 We're now told Kanye is still not stable and will not be released today. In fact, there is now no release date set, because he has not recovered from his breakdown a week ago. 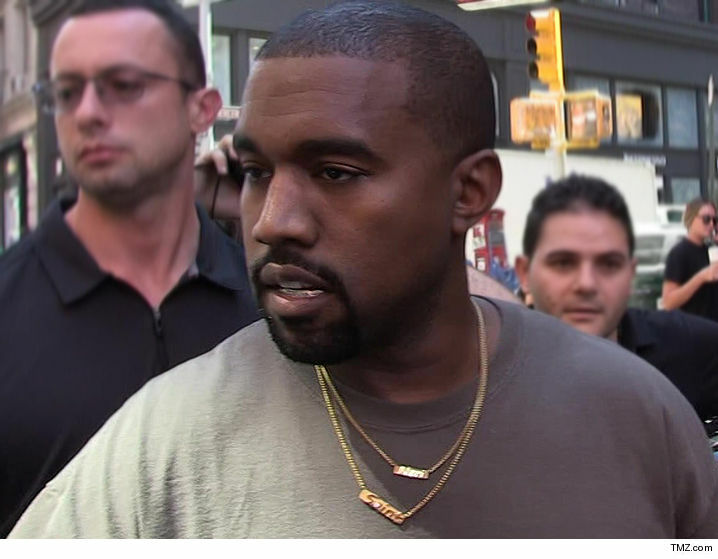 As we reported, Kanye has had a rough time at UCLA Medical Center, struggling with extreme paranoia -- at one point he would not even let the doctors touch him. Kim is still by his bedside ... which is where she has been almost nonstop for a week.